KFC | Badudets Everything Nice! For HK travelers on a budget and wondering where you can find affordable restaurants, then look for Yoshinoya. They also have KFC and McDonald’s in HK but they don’t serve rice. And Pinoys eat rice wherever we go, right? 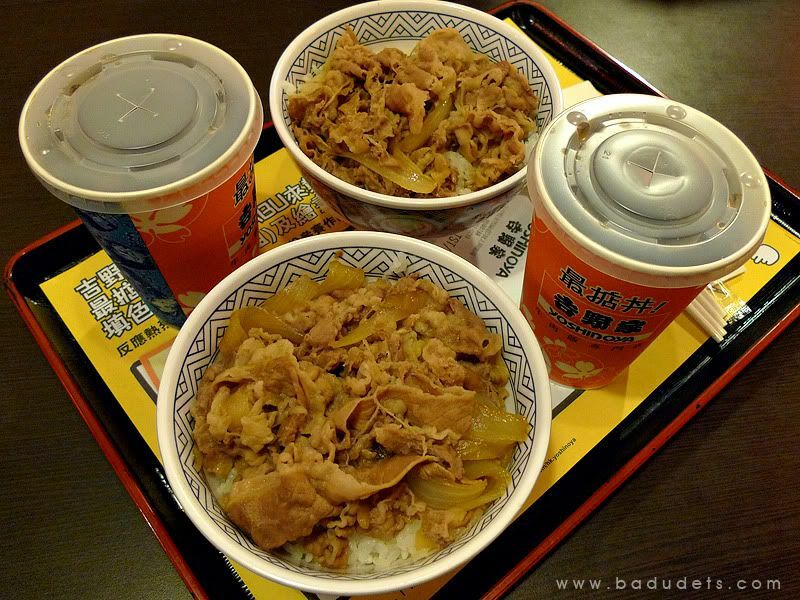 Yoshinoya also opens early, around 7 or 8 am so it’s perfect for breakfast before you head to your HK adventure.